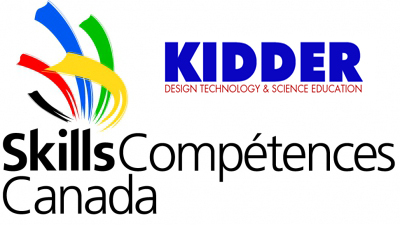 Over the past 30 years Kidder has had the privilege of sponsoring a multitude of Design & build competitions across the country but more specifically here in the Greater Toronto Area and surrounding cities in Ontario through the Skills Competition. Skills Canada is a national, not-for-profit organization that actively promotes careers in skilled trades and technologies to Canadian youth. The purpose of Skills Canada is to open the eyes of young people to the world of skilled trades. Canada is experiencing a shortage of skilled labourers, and Skills Canada hopes to fill in that gap. The baby boom generation has reached retirement age and the country is having difficulty retaining workers, adding to the shortage. Competitions are held at the provincial and territorial levels, with the best competitors from each province reaching the national event. Biannually, the top competitors in the country are invited to the WorldSkills competition. 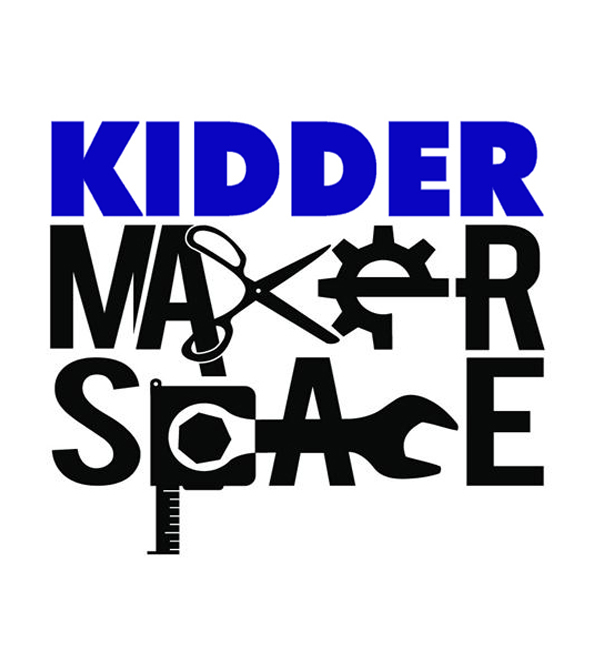 Kidder is a huge proponent of the Skills movement nation-wide and continues to provide materials and supplies to like-minded teachers and school boards with a similar vision. 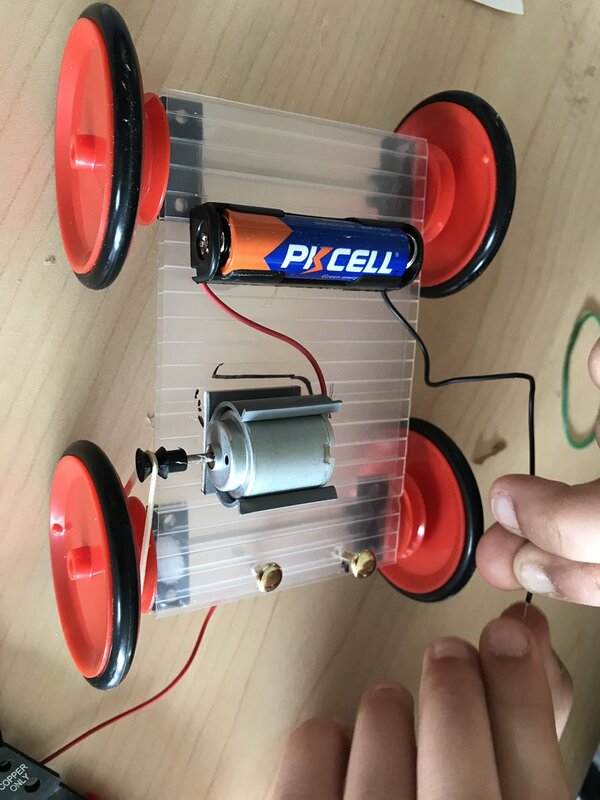 Many of the Skills competitions have been created around the sustainable and renewable energy initiative where students would be given materials to build a waterwheel, wind turbine or solar powered vehicle. 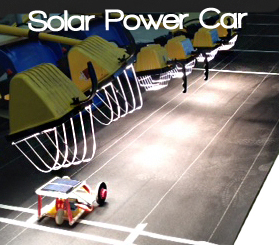 Below is a picture of a solar powered vehicle Skills competition in 2015. Click on the pictures to head to our Alternative Energy section of our website. Here is a picture of another competition that required students to build a moving waterwheel. Here is a picture of another Skills competition to build a wind turbine. 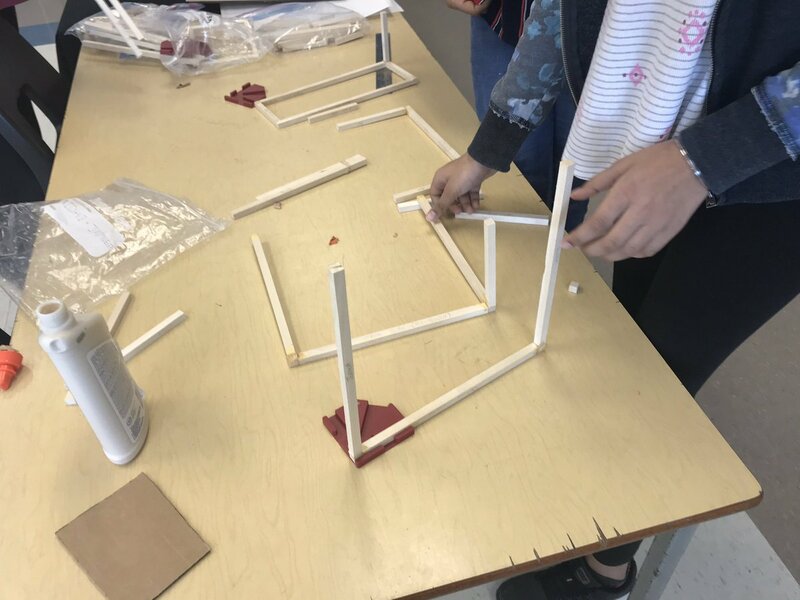 There is nothing better than visiting a school to see hundreds of students with hacksaws and hammers in hand, designing and strategically creating machines and devices all in the spirit of friendly competition. Now the Skills are not for everyone – it isn’t every student’s cup-of-tea. They do however need to be encouraged as a viable career option for the next generation heading into the job force. At Kidder, we will continue to stand in the gap and work alongside friends like Skills Canada to ensure that the future of the Skills trades in Canada does not lack enthusiastic workers.